Rebecca and Matt celebrated their wedding at Central Park Green in gorgeous Alys Beach, FL. 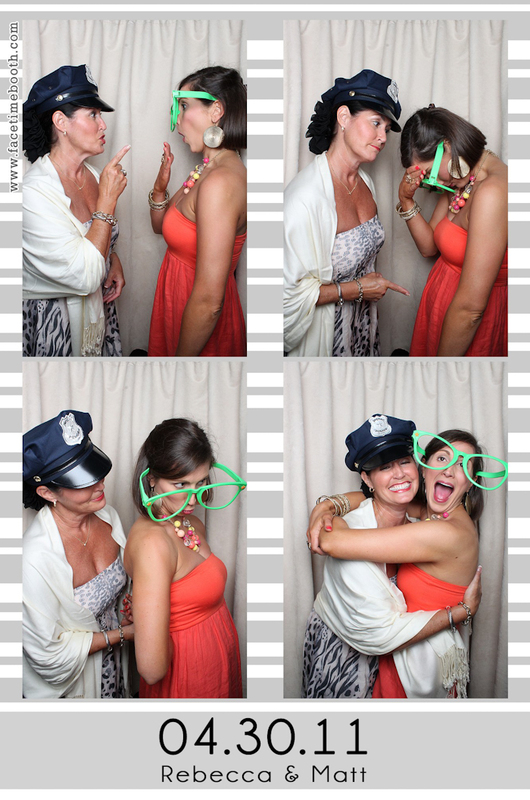 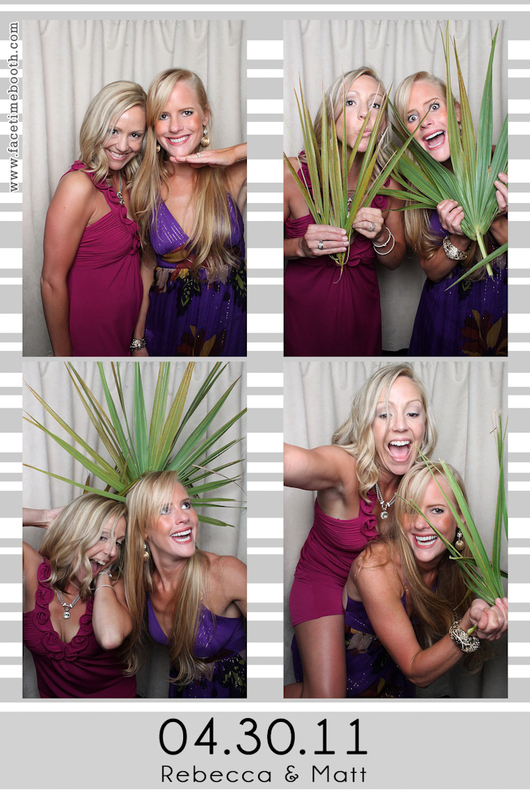 This was our first photo booth event in Alys Beach and we can’t wait to go back! If you haven’t visited this little slice of heaven along Highway 30A, you’re definitely missing out. 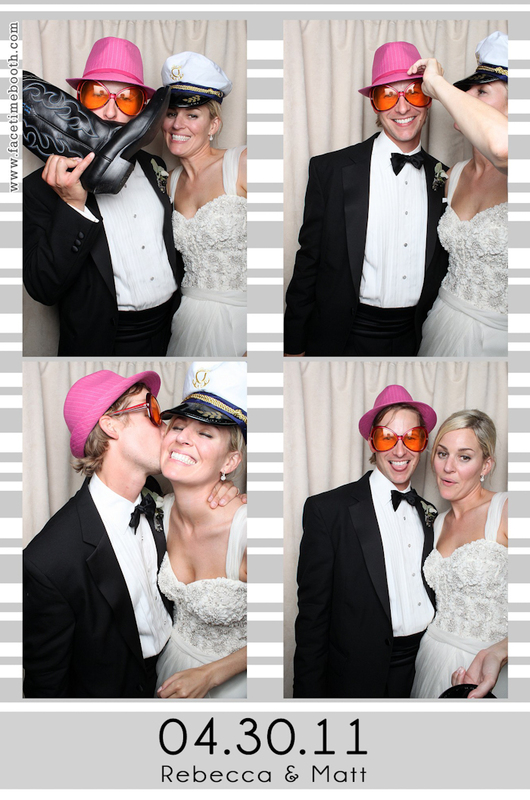 We set up the photo booth outside under a tent and we had perfect weather on a beautiful late April evening. 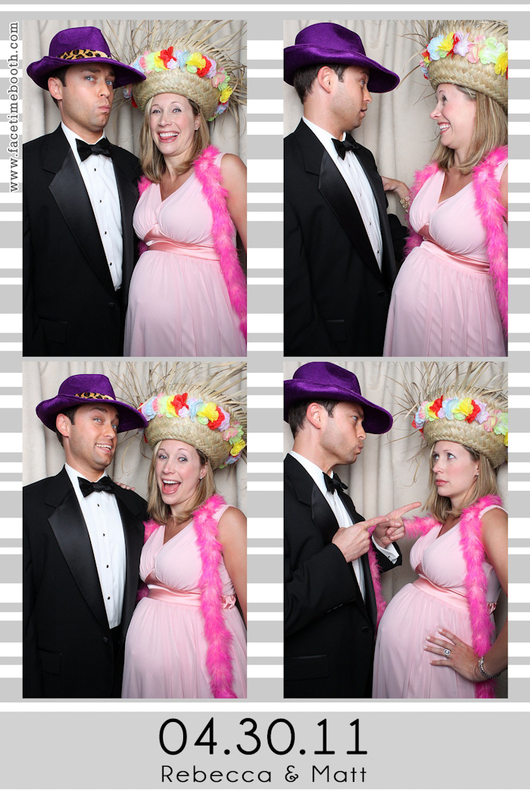 Congratulations Rebecca and Matt. Thanks so much for allowing us to participate in your amazing celebration! 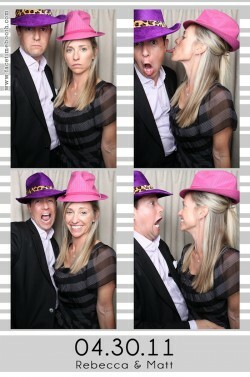 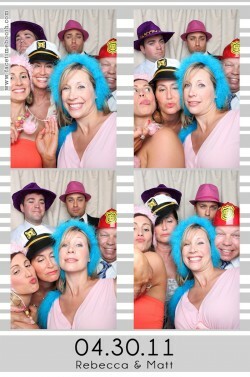 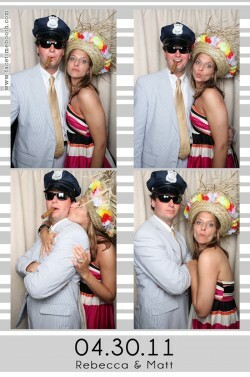 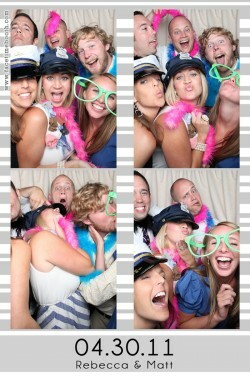 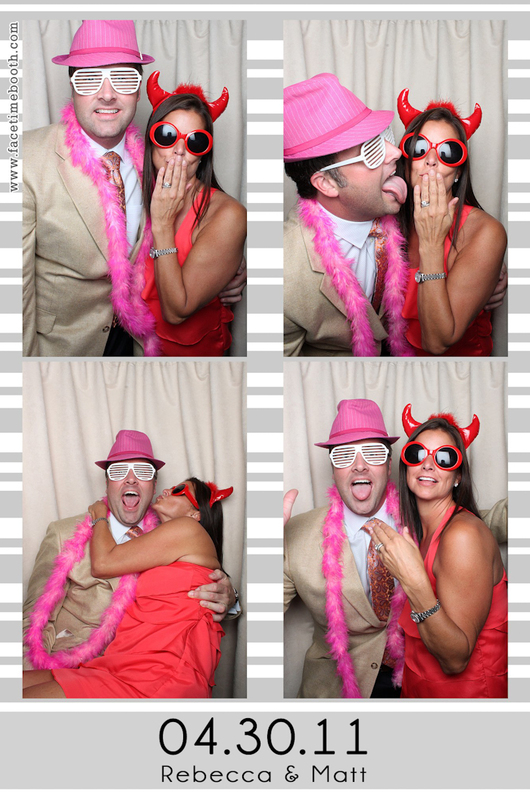 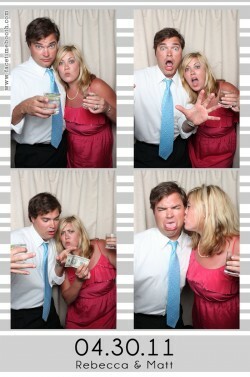 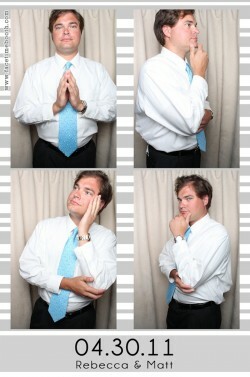 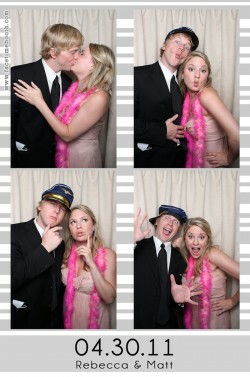 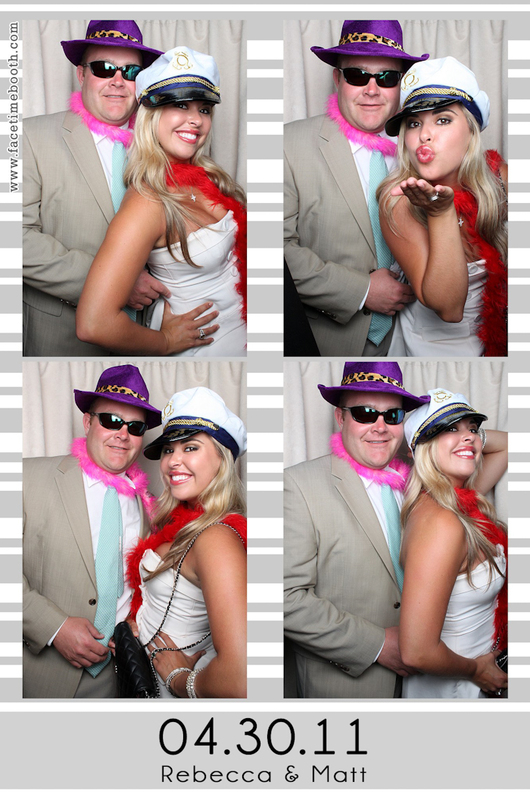 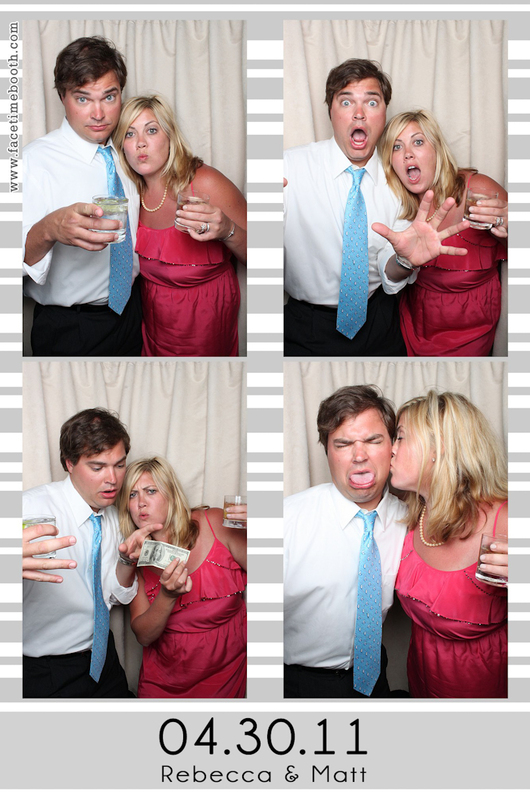 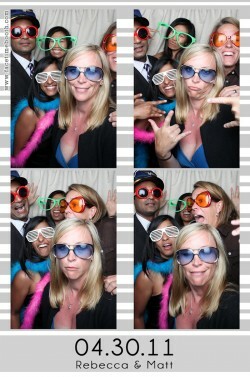 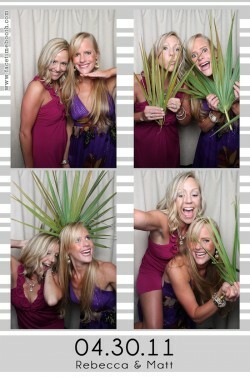 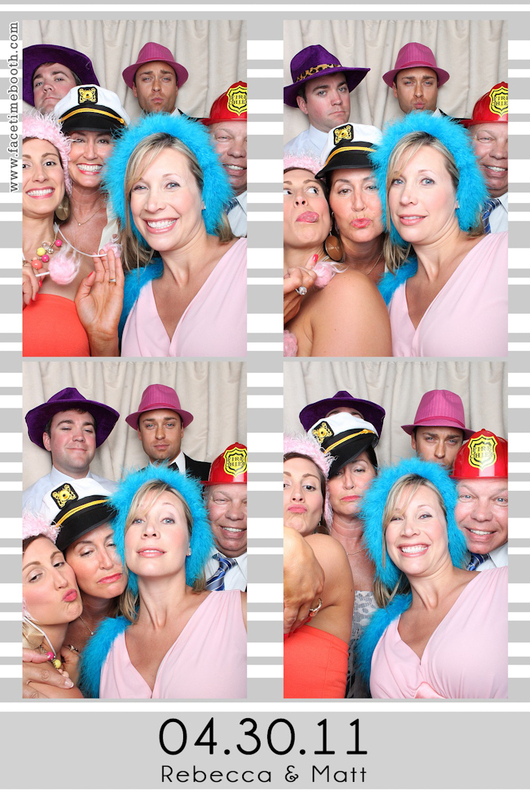 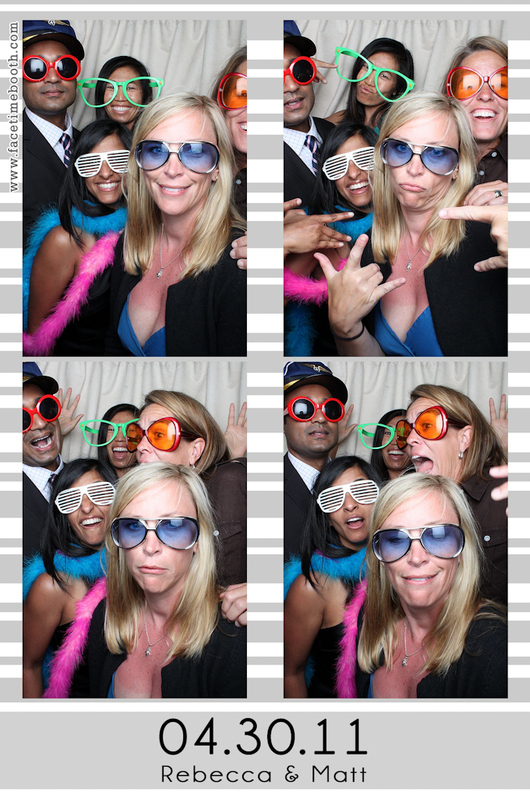 Here are some of our favorite pics from the photo booth! All the hi-res photos are available here.